Brake disc lathe without removing disc from car buy online. 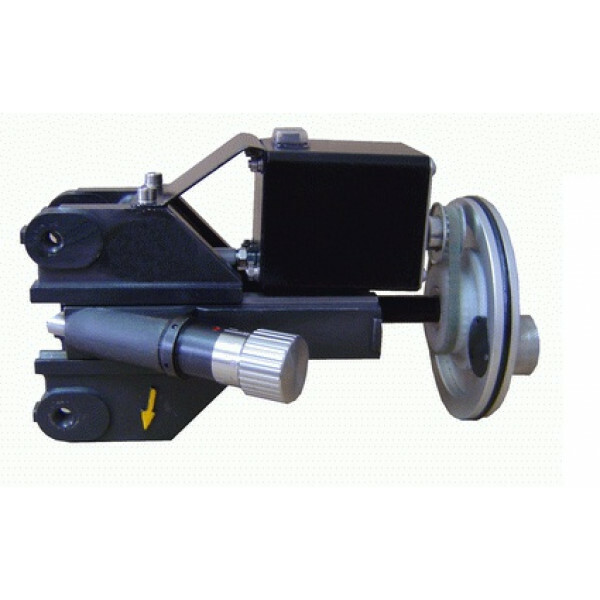 Lathe unit for ON/OFF car Brake disc lathe machine. For spare replacement worn out part.